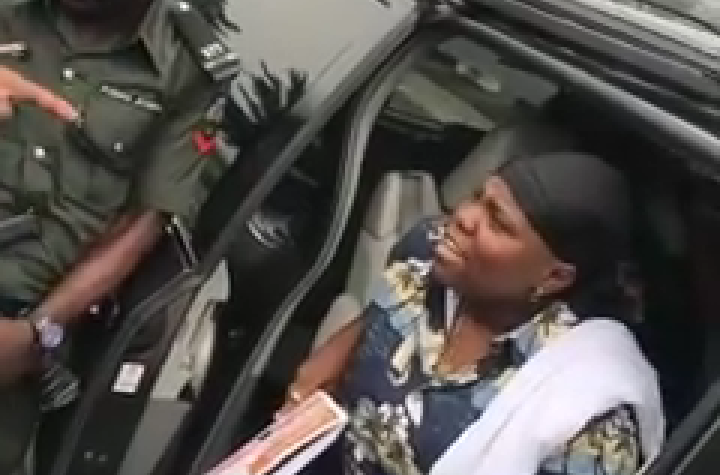 Popular Singer, Teni in a video shared on her Instagram shows moment she was seen with a police who confronted her over one of her lyrics in her song concerning the police. In the Lyrics that said “I fit slap police for your case” The police stopped Teni’s car to confront her jokingly about the lyrics. Teni replied jokingly saying that what she meant was I will hug police for your case.